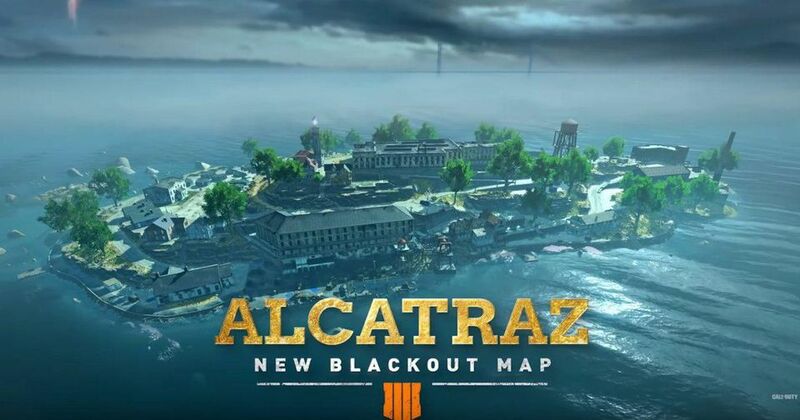 PlayStation 4 players nnow have access to a whole new map in Blackout for Call of Duty: Black Ops 4. 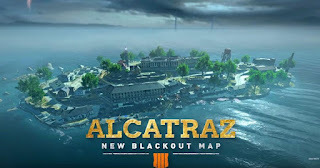 It will be a free download for everyone, and if you're curious, the entire Blackout mode will be free for everyone to try out from April 2-30. The map update will come to Xbox One and PC next week, but players on all systems will have access to the free month of Blackout.